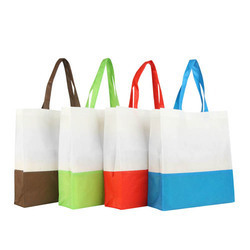 Our product range includes a wide range of shopping non woven bag, non woven bag, printed non woven bag, non woven carry bag and plain non woven bag. 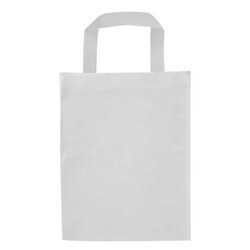 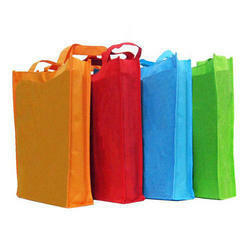 Being a leading firm in this industry, we are offering a high-quality range of Shopping Non Woven Bag. 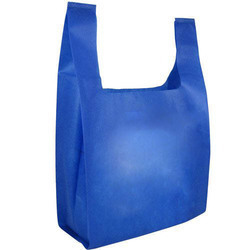 Riding on unfathomable volumes of industrial expertise, we are engaged in offering a broad assortment of Non Woven Bag. 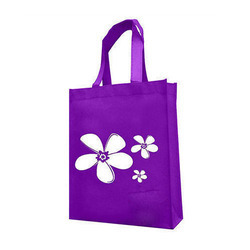 We are a reputed entity, engaged in offering a qualitative array of Non Woven Bag.